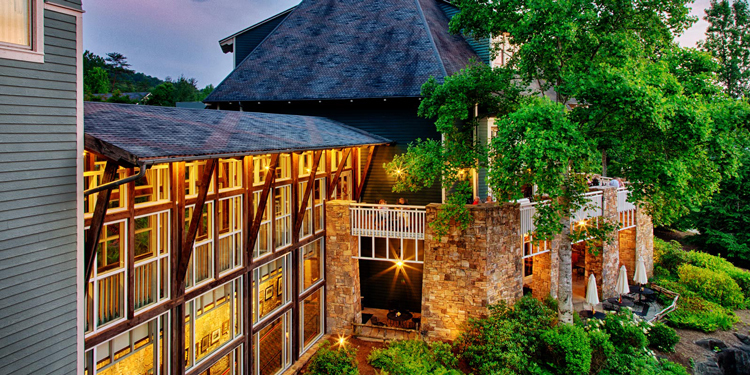 Set deep in the mountains of the Chattahoochee National Forest, Brasstown Valley Resort & Spa quietly redefines the mountain getaway. 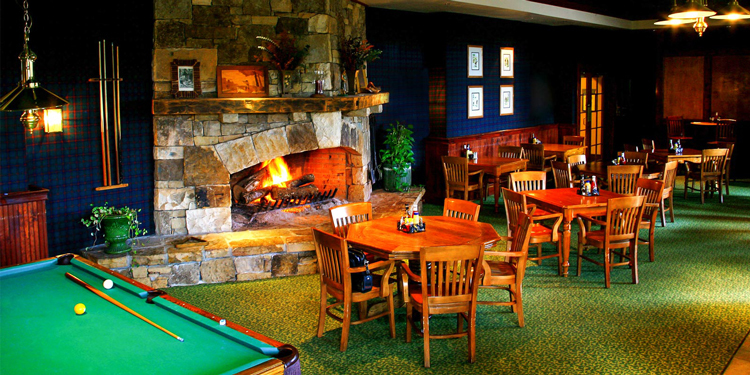 The Resort is renowned for its picturesque mountain views and abundance of distinctive amenities. 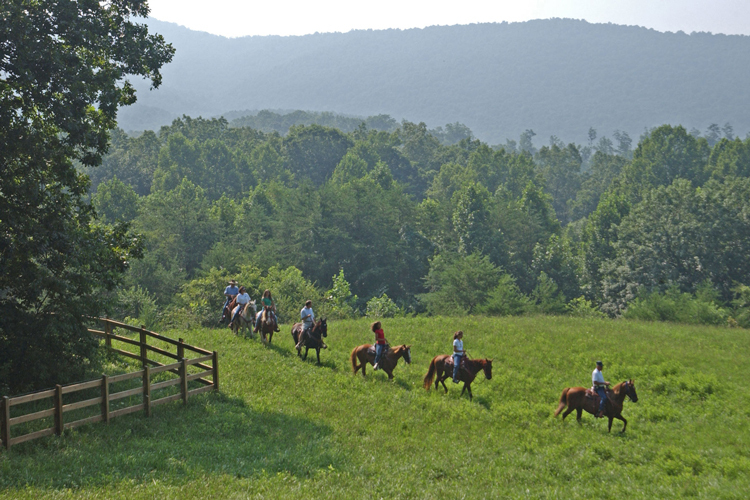 Saddle up at The Stables to explore miles of mountain trails on a guided horseback adventure. (Receive a 20% discount on Horseback Trail Rides when you mention the Farm Trail Ad.) Tee up for championship golf on the challenging Scottish-links-style course (it was named among Golf Digest’s top places to play). 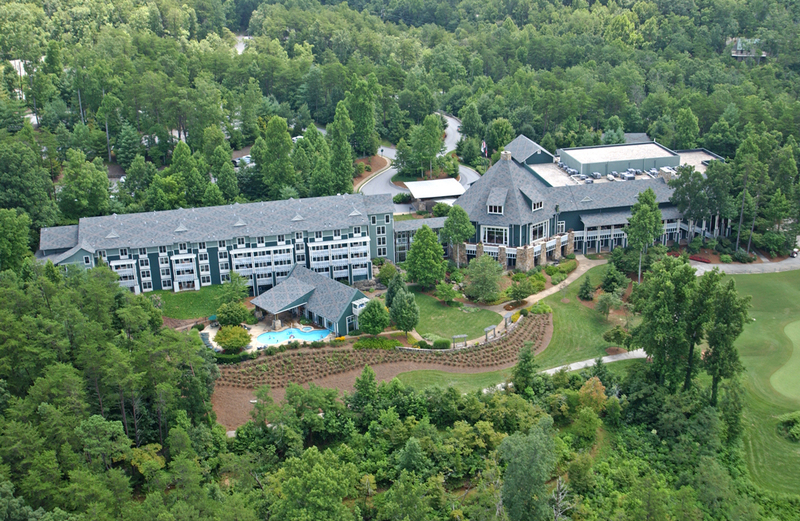 Of course, you could always settle in for some serious pampering at the Cherokee- inspired Equani Spa. 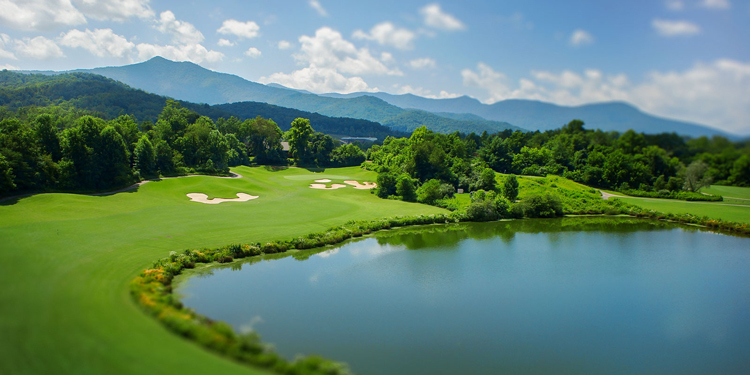 Brasstown Valley’s staff of recreation specialists is happy to create custom itineraries packed with adventure for your family or group — whitewater rafting, winery tours, antique shopping or even guided hikes on the resort’s 9.2 miles of wilderness trails!